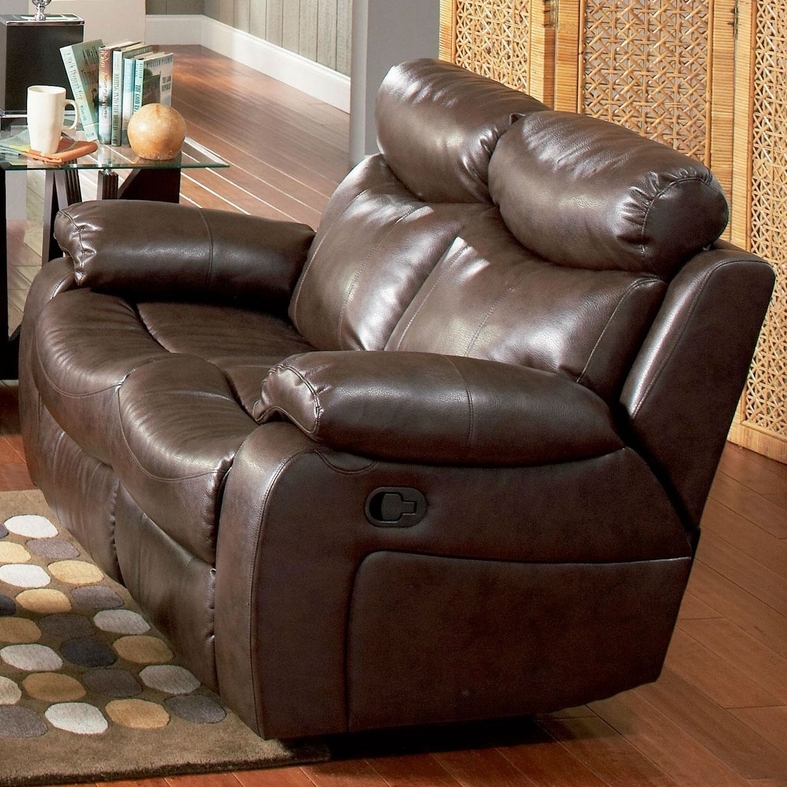 This reclining love seat will make a wonderful addition to your living room with its casual comfort and style. Plush double reclining scoop seats offer the ultimate in comfort. The horizontally split back cushions provide lumbar support, and the fully cushioned chaise pad seats provide comfort from head to toe. 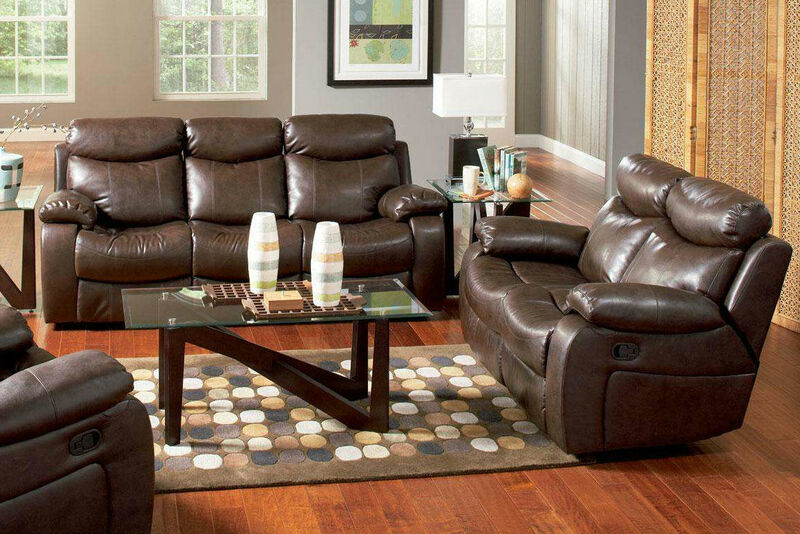 Pair with the coordinating rocking recliner and sofa for a terrific room setting.